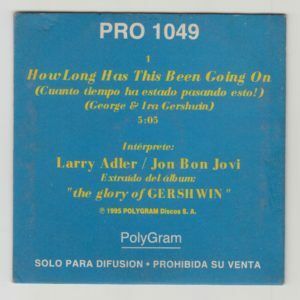 Promotional single from omnibus album that various artists covered music of GEORGE GERSHWIN who was active in the 1920s and 1930s. 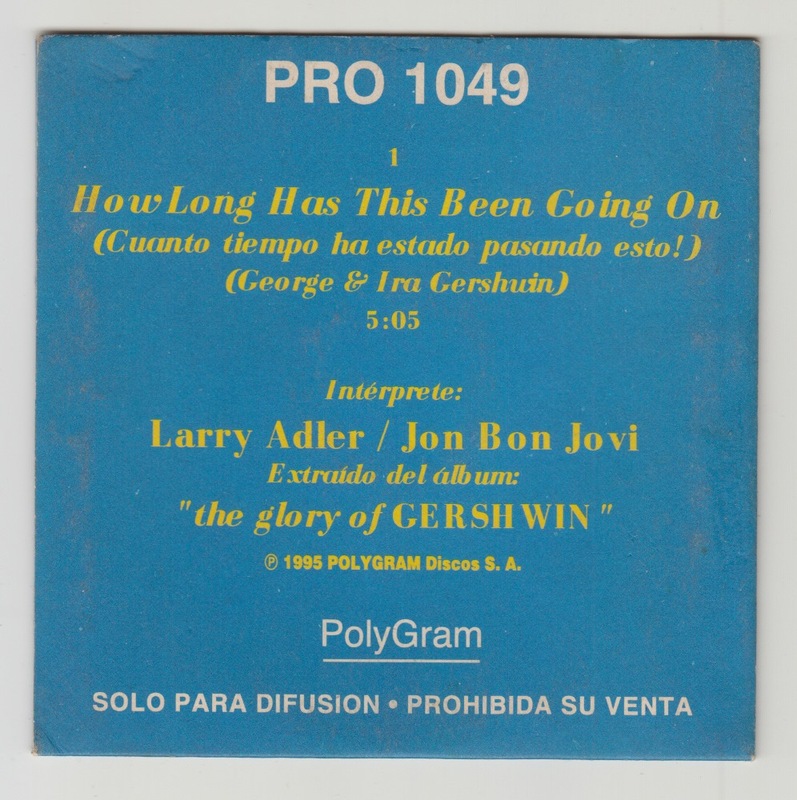 The album was an album planned after the birth of harmonica player LARRY ADLER who was deeply friends with GERSHWIN, GEORGE MARTIN produced the full story. 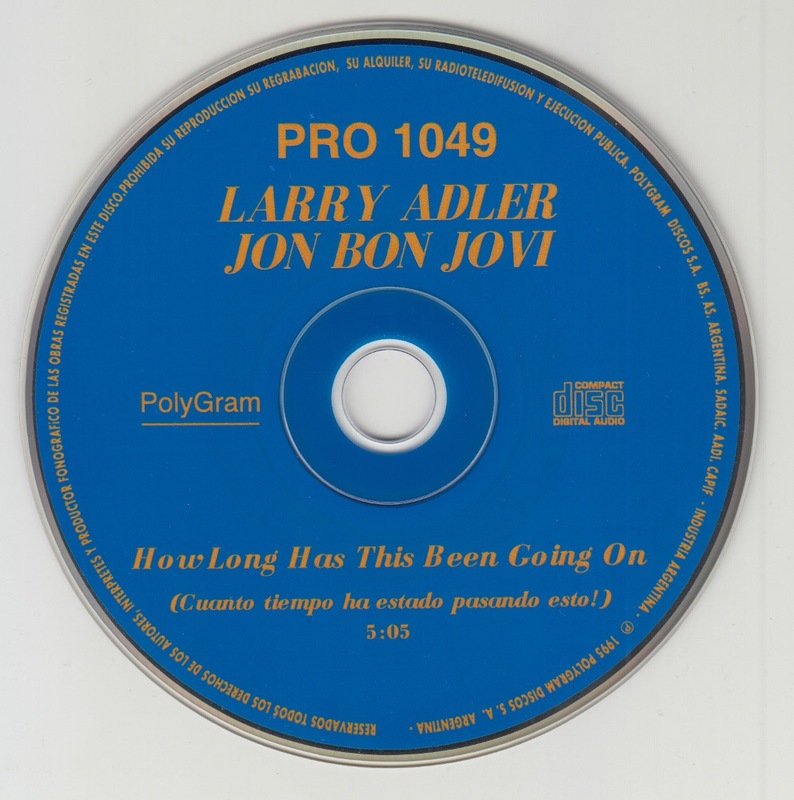 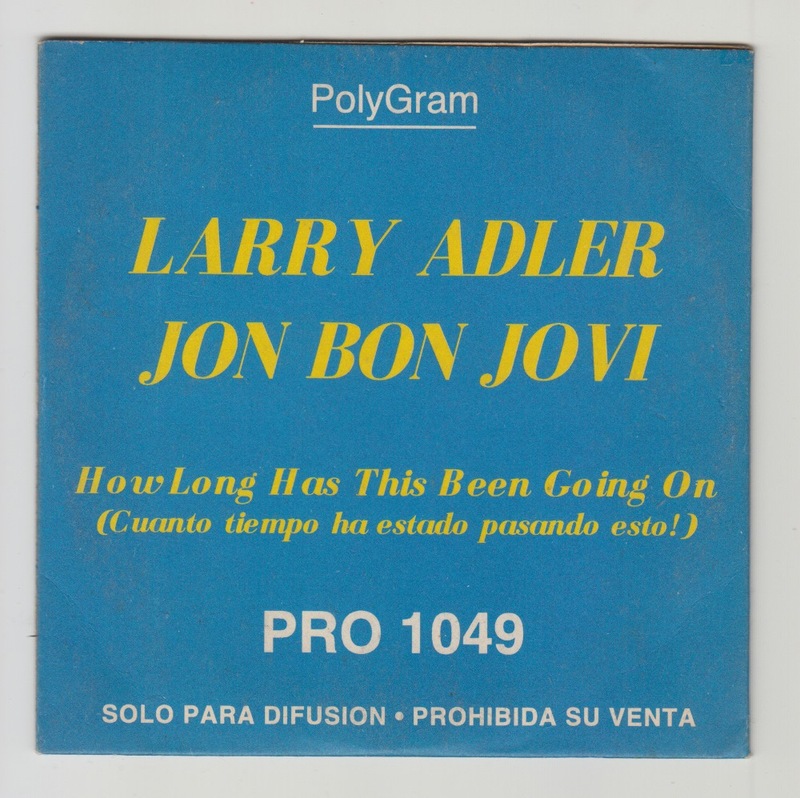 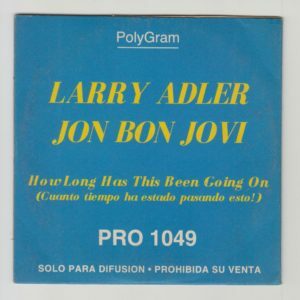 Single is LARRY ADLER and JON BON JOVI name. 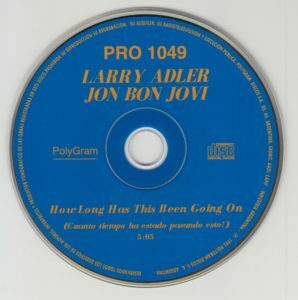 Although singles are not credited, RICHIE SAMBORA also participates in this song.